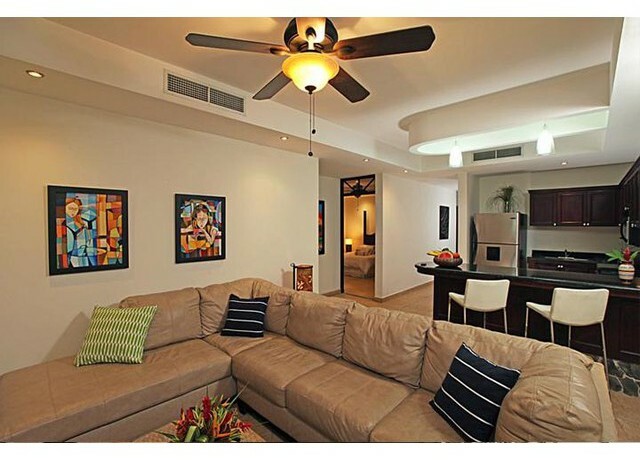 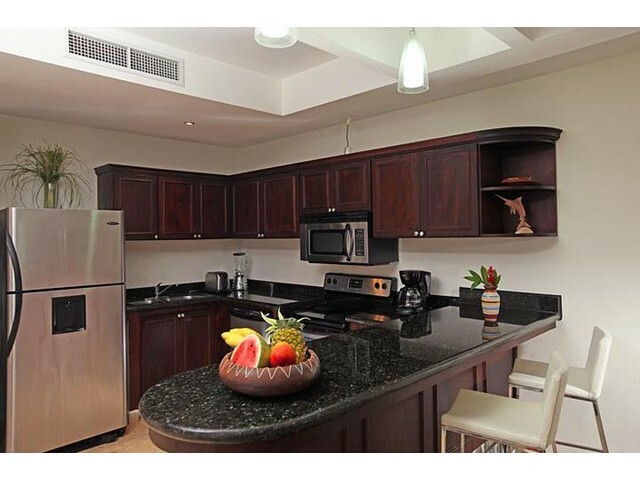 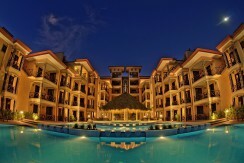 At Bahia Encantada, one of Jaco’s most stylish and tropical beachfront developments, is this 3-Bedroom corner residence! 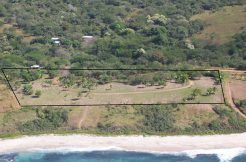 The North End of Jaco is tranquil and private, perfect for anyone looking to own titled, ocean front property in paradise. 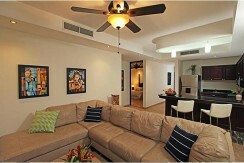 The home’s main living area is composed of one large open space. 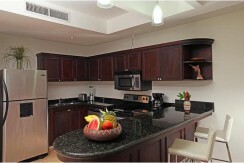 The kitchen, boasting stainless steel appliances and a large breakfast bar, flows seamlessly into the living room. 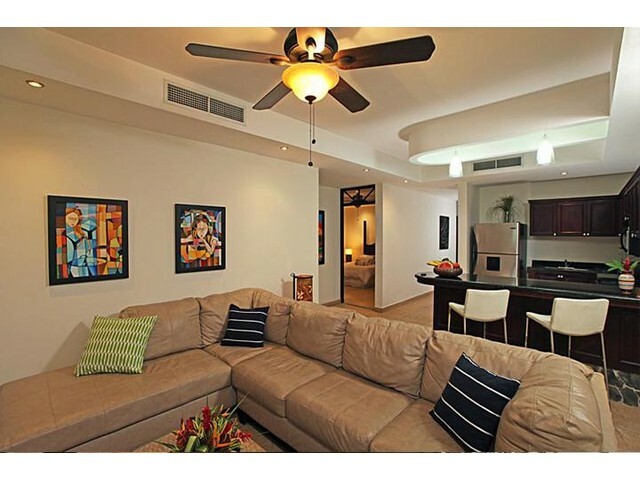 This room features a comfy sectional couch, ideal for relaxing nights in. 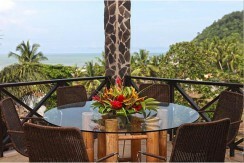 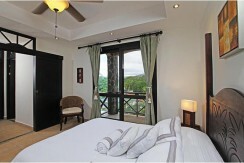 On the balcony, owners can enjoy meals while gazing into the blue Pacific ocean and lush green palm trees. 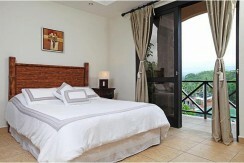 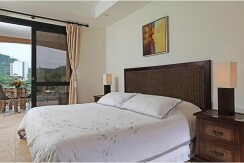 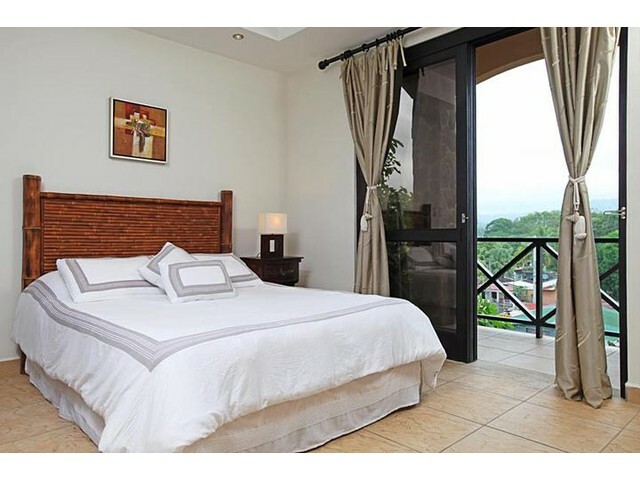 The Master bedroom boasts a large closet as well as a beautiful luxury bathroom. 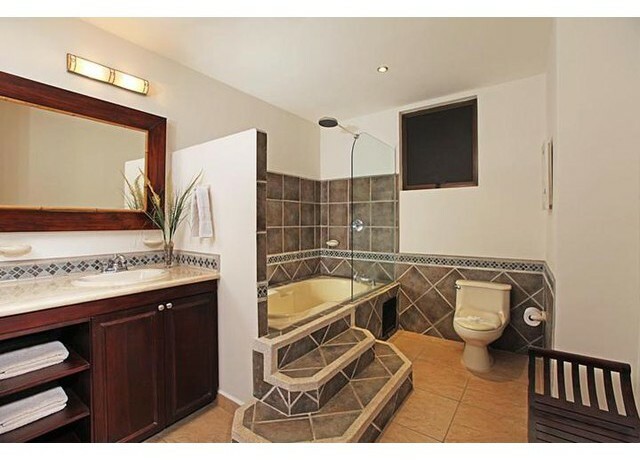 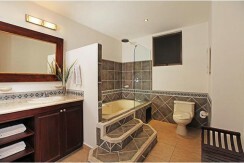 This ensuite bathroom is complete with double sinks and a massive soaker tub. 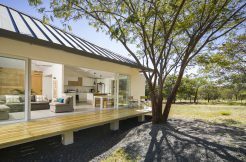 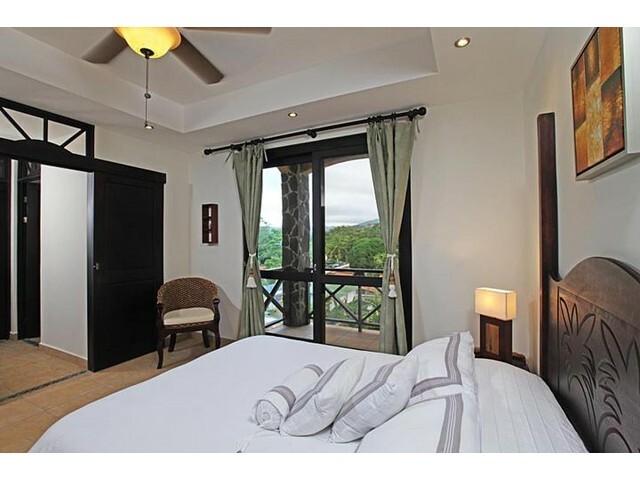 The Master suite opens up to the main balcony, while the second and third bedrooms have their own private outdoor sitting areas. 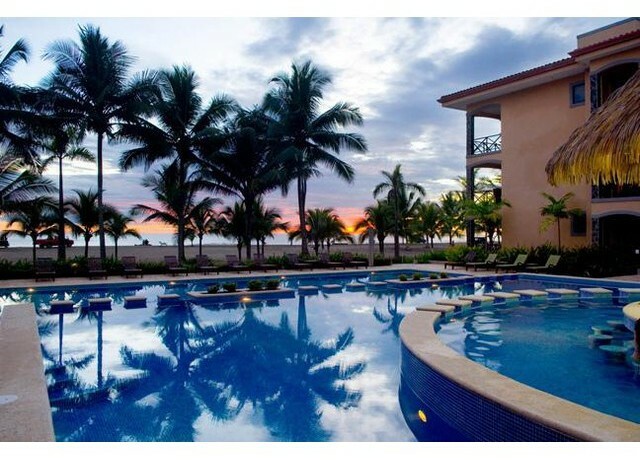 Owners at this exclusive residential community in Jaco have access to the amazing infinity pools and swim-up bar that face the ocean. 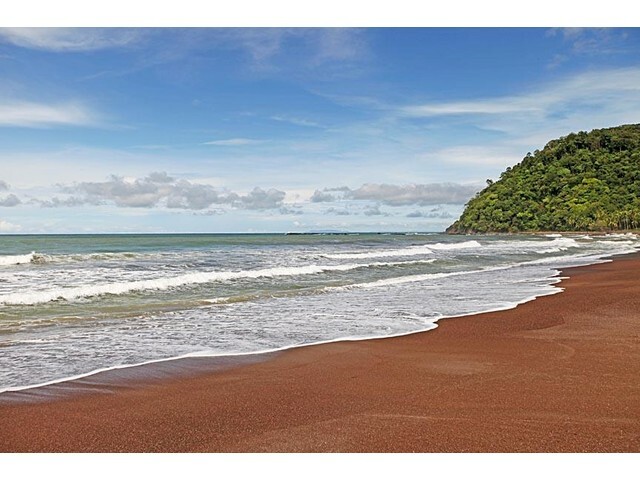 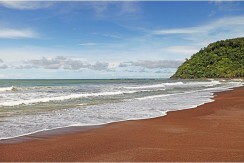 The warm Pacific water is just a few steps from this incredible real estate. 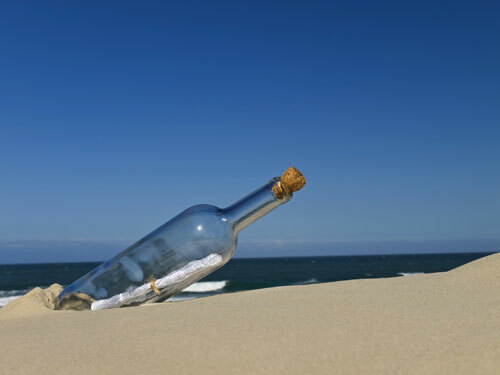 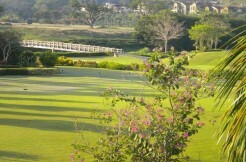 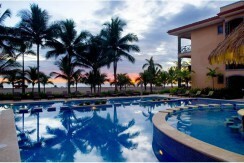 Jaco is a fun beachtown full of fine-dining restaurants, exciting nightlife, boutique retail shops, and so much more! 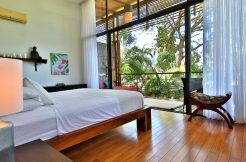 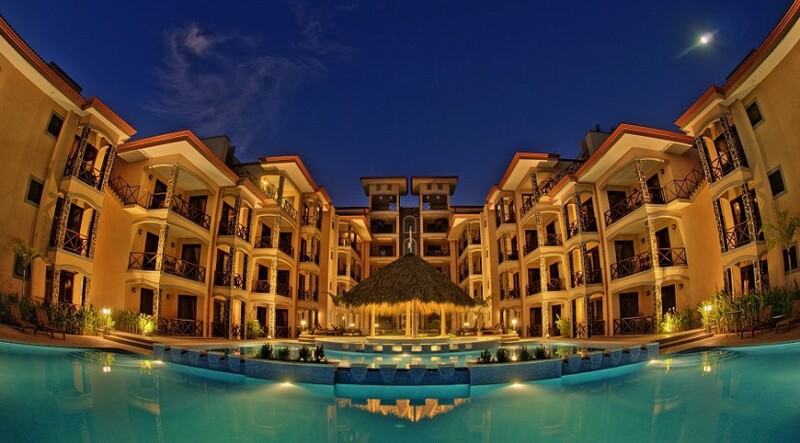 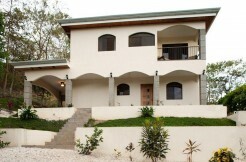 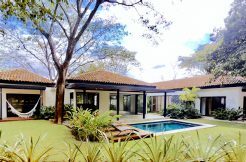 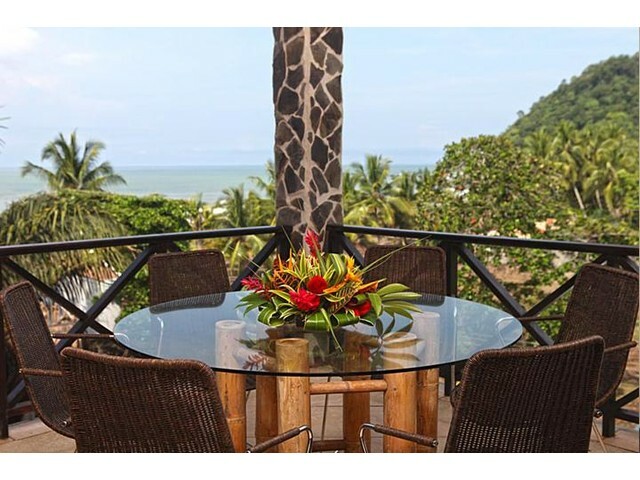 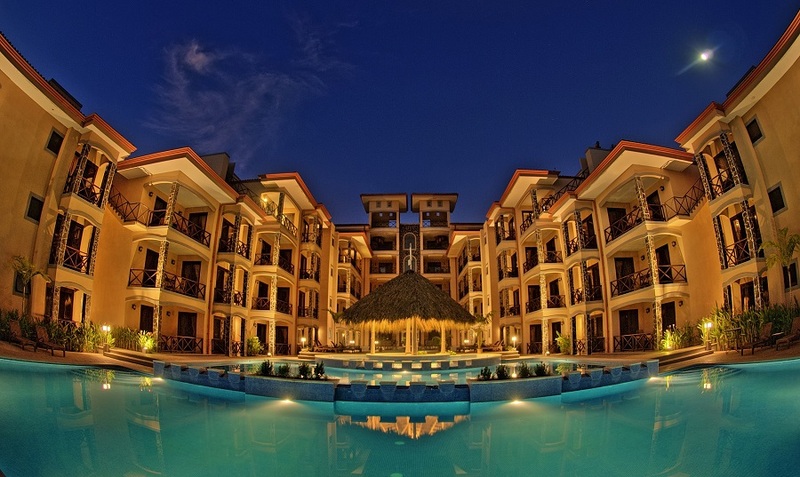 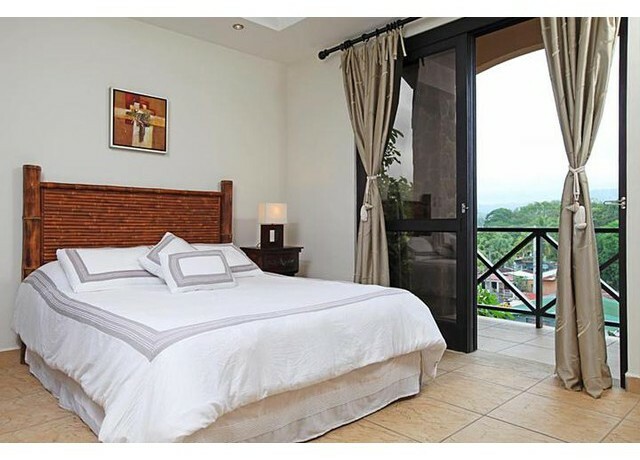 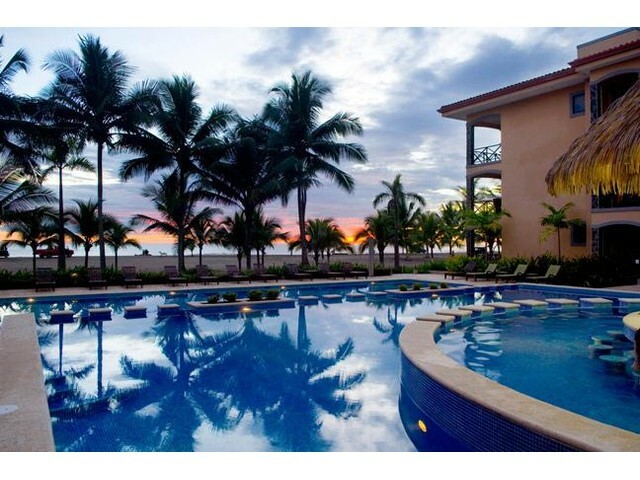 Please contact us today for more information on this remarkable Ocean View condo for sale in Jaco, Costa Rica!